In June, we shared a set of principles that guide how our company approaches the development of AI. As we saw with efforts like the New York Time’s use of Perspectiveto foster community and healthy conversation in their comments section, AI has the potential to enhance storytelling and newsroom processes. To bring AI to the news industry in more ways, the Google News Initiative (GNI) is partnering with Polis, the international journalism think-tank at London School of Economics and Political Scienceto create Journalism AI. The program will focus on research and training for newsrooms on the intersection of AI and journalism. As a part of Journalism AI, next year we’ll publish a global survey about how the media is currently using—and could further benefit from—this technology. We’ll also collaborate with newsrooms and academic institutions to create a best practices handbook and produce free online trainings on how to use AI in the newsroom for journalists worldwide. 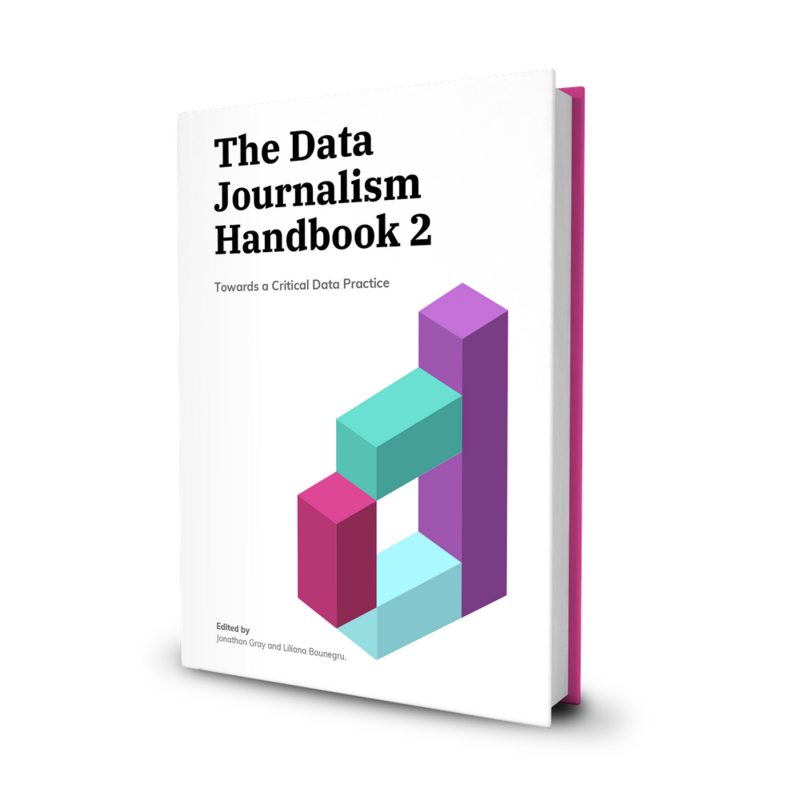 Last year, we announced a partnership with the European Journalism Centre to create a new version of the Data Journalism Handbook. The project is one in a series of initiatives by the GNI to help journalists understand incorporate technology into their work . For the last four years, we’ve provided free training to journalists on a range of tools reaching more than 140,000 people in-person. We’ll continue these workshops, but to make them accessible to more people, we’re revamping our free online Training Centre. Our trainings on Google tools for journalists are now available in 16 languages—including Indonesian Bahasa, Thai and Turkish. We’ve also added an optional sign-in feature to help you track your own progress.